Although I am very much satisfied with my smartphone, I still get curious about new features and functions of newly-launched smartphones and gadgets. 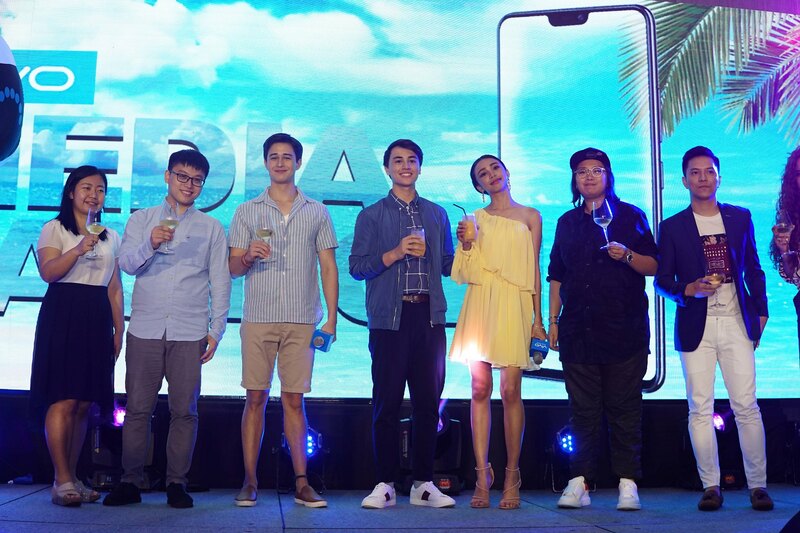 Global smartphone brand Vivo has revealed its all-new sleek and stylish V9 flagship unit at the City of Dreams Manila in a summer-themed event. 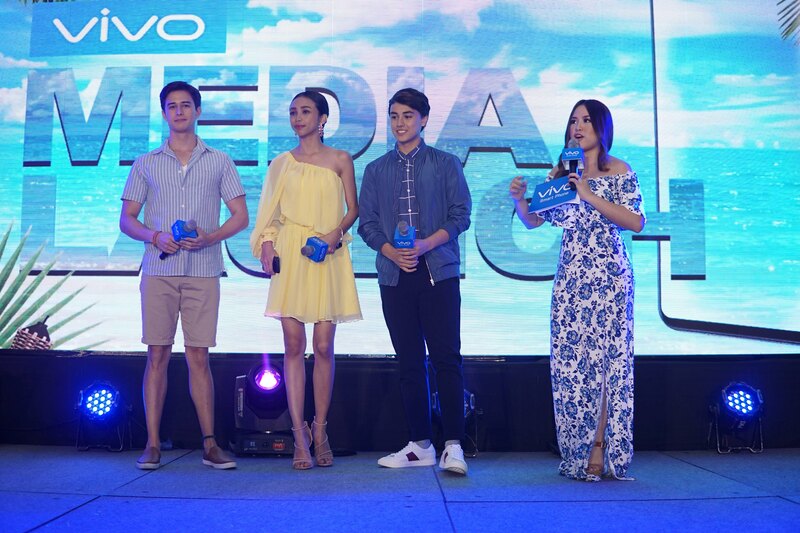 Vivo was first introduced in the Philippines in 2016 and has been steadily rising to become the country’s top three brand with over 5,200 stores and 1.5 million users nationwide. Another interesting feature of the new Vivo V9 is the improved game mode that would enable users to take calls or open other apps without pausing the gaming applications or play without any interruptions. Dorschner, meanwhile, charmed the press with his good looks and charisma. He was one of Kuya’s guest in Pinoy Big Brother in 2010. Since then, he became one of GMA Network's top leading men after starring alongside young actress and fellow Vivo endorser Barbie Forteza in the primetime series "Meant To Be."